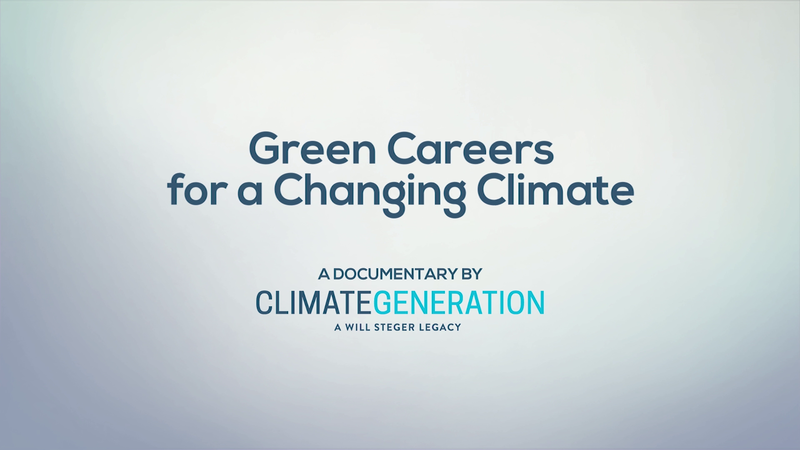 Green Careers for a Changing Climate is a ten-minute documentary that introduces students to Green STEM Careers as a solution to climate change. Your students will discover these careers through interviews with five green STEM professionals, learning the skills needed and possible pathways to a Green STEM Career. Fill out the following form to access both the documentary and the Discussion Guide for free. The Discussion Guide includes questions, short activities, and resources to help your students understand the importance of Green STEM Careers and how they can pursue those jobs.